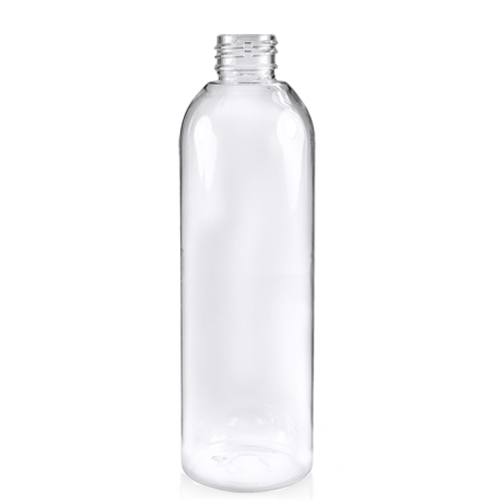 Tall 250ml clear PET plastic bottle – a reliable, industry standard bottle compatable with a choice of 24mm closures and suitable for storing and dispensing a wide range of liquids, lotions and gels. 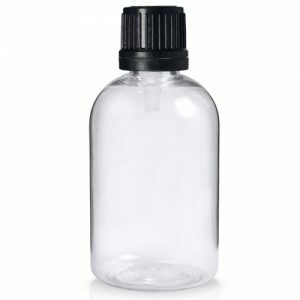 You can use this bottle for shampoo, shower gel and body lotion, or for selling luxury bath oils and other cosmetics in. 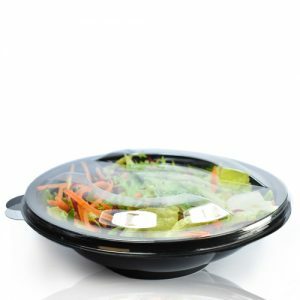 If you’re a small business, look no further, as our bottles have no minimum order quantity so there’s no need to buy in bulk. Great for shampoo’s, lotions and creams. Fits our range of 24mm Caps.